We’ve already taken you inside our favorite bakery, shared the hands-down most indulgent dessert recipes for the ultimate Valentine’s Day sugar-high, and listed the best last-minute presents for the one you love, but we thought we’d give you one more way to celebrate today. For those of you who would rather lay low with a comforting cuppa tea and the one you love (or some awesomely sappy rom-coms) then this is the DIY for you. Just follow Her Imajination’s easy-to-make steps for this adorable heart-shaped tea bag for the sweetest addition to your evening teacup. Trust, anyone will be impressed by your crafty skills, and will totally feel the love! 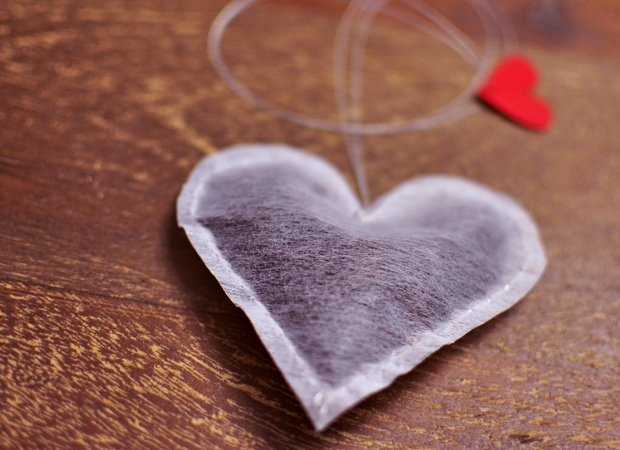 Share the post "Valentine’s Day DIY: Heart-Shaped Tea Bags"